This night was not easy. 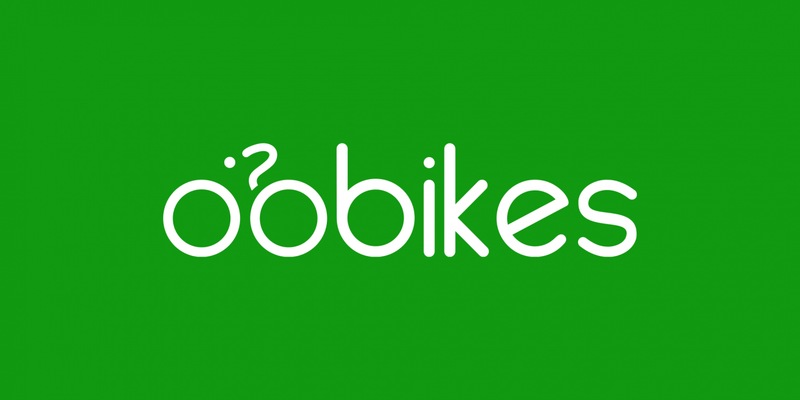 Website oobikes.com was moved into new server. We suspect that nothing should change but if something doesn't work then please let us know.